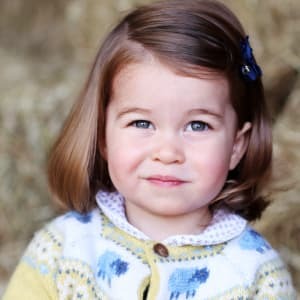 Her Royal Highness Princess Charlotte of Cambridge is the daughter of Prince William and Catherine, Duchess of Cambridge. 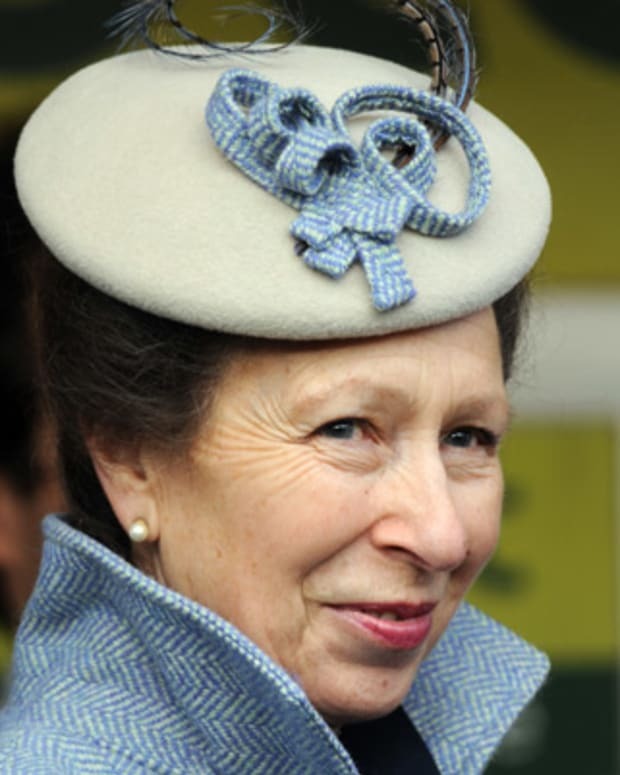 She is fourth in line for the British throne, after her grandfather, Prince Charles, her father Prince William and her older brother Prince George. 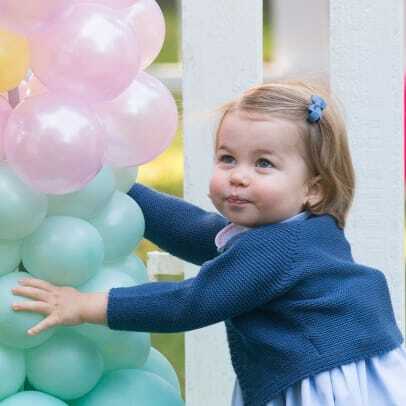 Princess Charlotte&apos;s grandparents are Prince Charles and Princess Diana from her father&apos;s side and Carole and Michael Middleton from her mother&apos;s side. 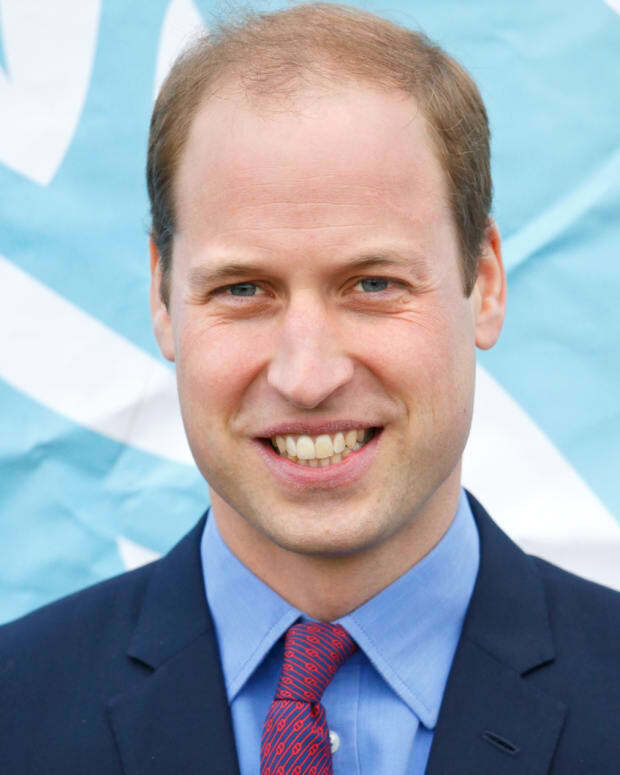 Prince William and Catherine, the Duke and Duchess of Cambridge, announced they were expecting their second child in September 2014. On May 2, 2015, the Duchess went into labor and was taken to Saint Mary&apos;s Hospital in London. 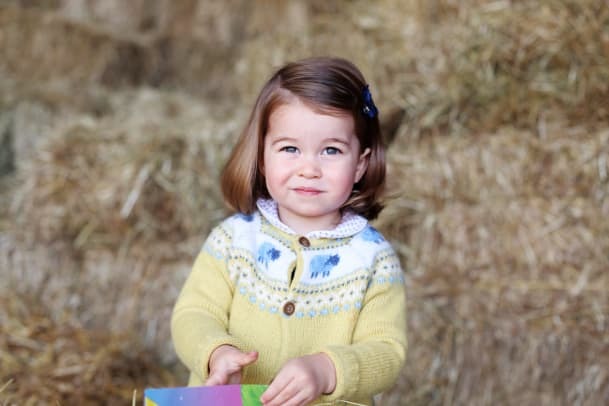 Princess Charlotte was born at 8:34 am that morning, weighing 8 pounds 3 ounces. Later that day, she met big brother Prince George for the first time when William brought him to the hospital for a visit. 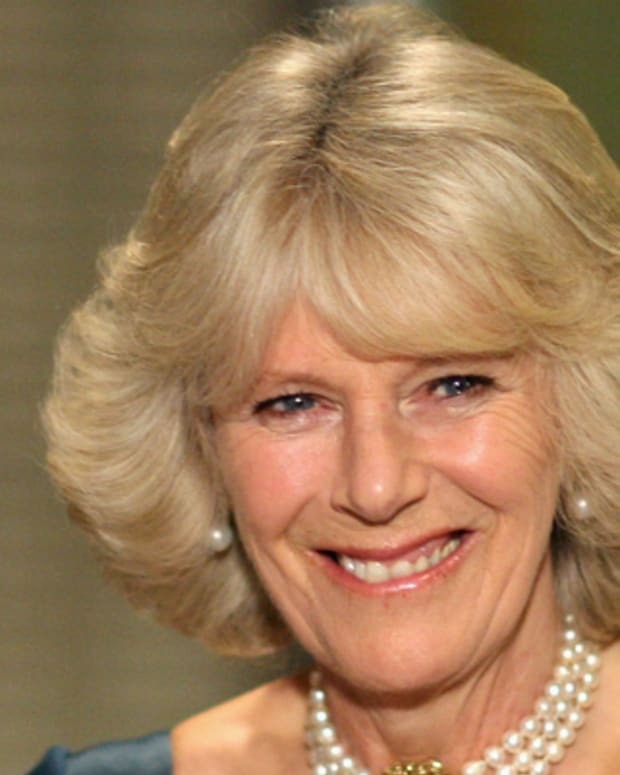 The full name of the newborn princess is Charlotte Elizabeth Diana. 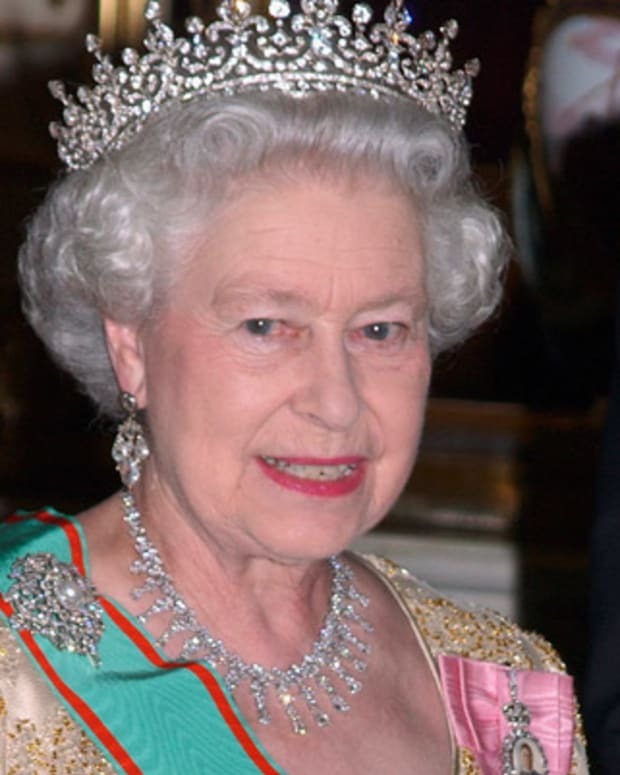 Each part of her name pays special tribute to members of the royal family. 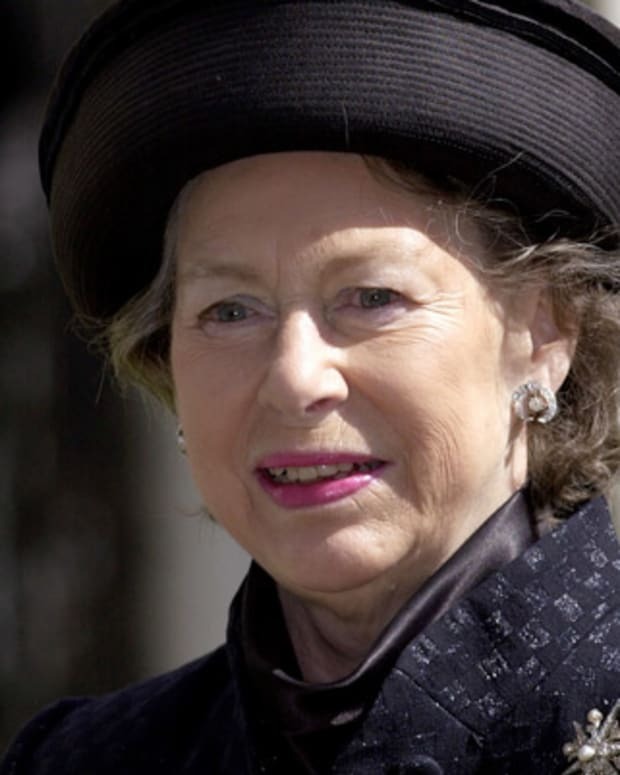 "Charlotte" is a feminine form of "Charles" and honors Prince William&apos;s father. 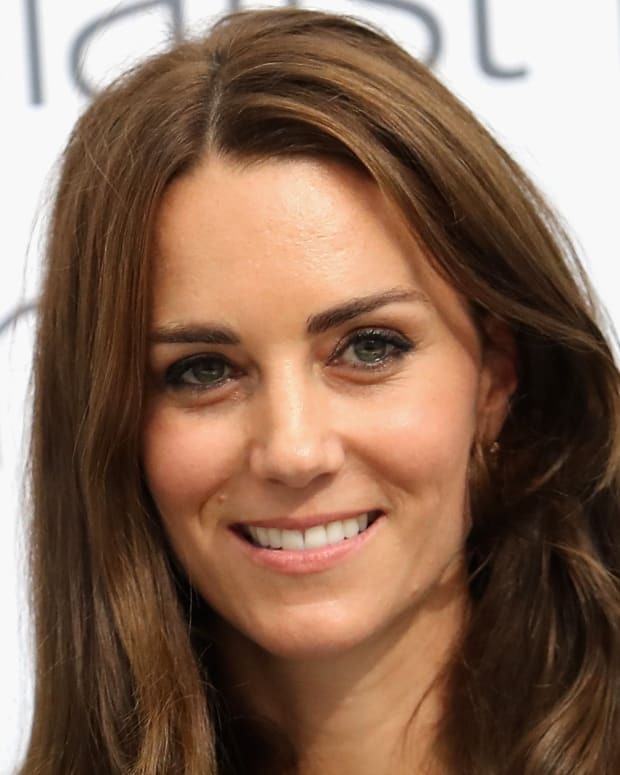 This name is also important to her mother&apos;s family as well, as aunt Pippa Middleton&apos;s middle name is Charlotte. 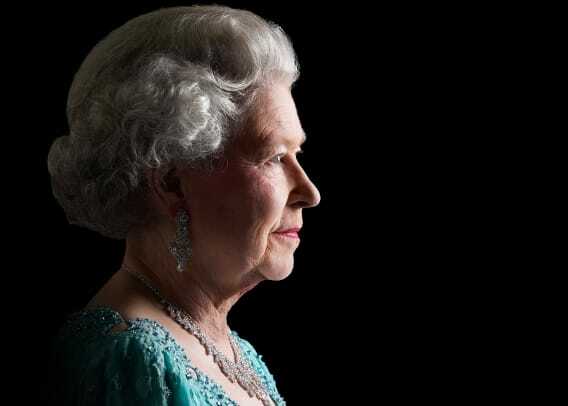 "Elizabeth" is a traditional name within the British royal family, and is the name of William&apos;s grandmother and great-grandmother. 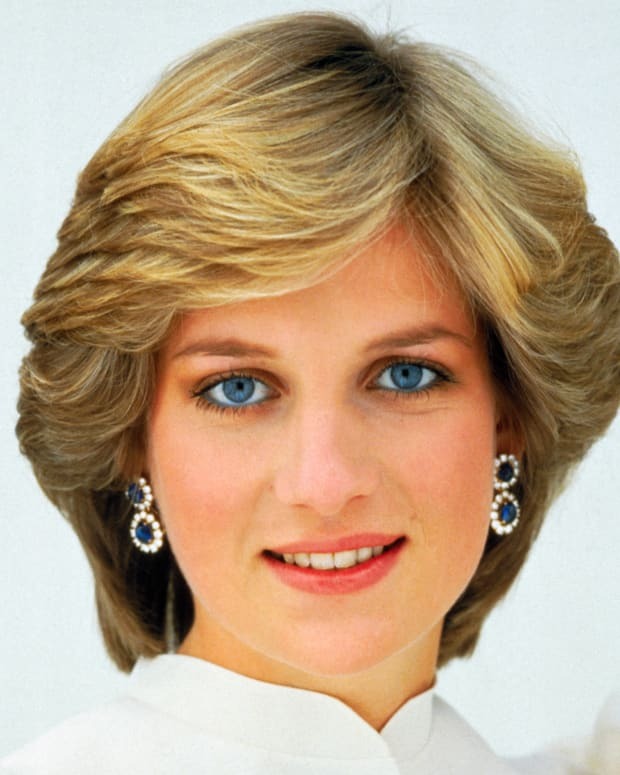 And, lastly, the selection of "Diana" reflects the royal couple&apos;s desire to remember William&apos;s late mother Princess Diana. 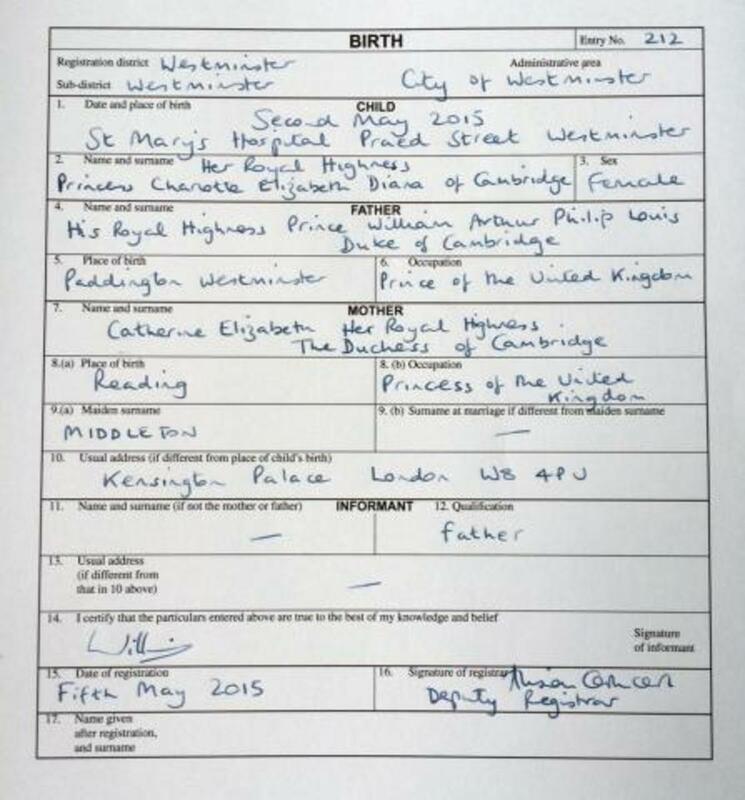 The Duke of Cambridge signed the birth register at Kensington Palace. Princess Charlotte made her first public appearance on the day of her birth with her parents on the steps outside the hospital. They soon left to go stay at their residence at London&apos;s Kensington Palace. Before long, the infant princess received visits from other members of the royal family, including her grandfather Prince Charles and her great-grandmother, the reigning queen Elizabeth II. Since her arrival, the new princess has been inundated with gifts from around the world. A Tasmanian merino wool blanket was sent to her by Australian prime minister Tony Abbott on behalf of his country. Israeli president Reuven Rivlin expressed his country&apos;s congratulations with a pink dress bearing the words "From Israel with love." A few days after her birth, Princess Charlotte left London with her family. She lived at the family&apos;s country home, Anmer Hall, for the next few months. Her father took paternity leave from his job as an air ambulance pilot to spend time with her. 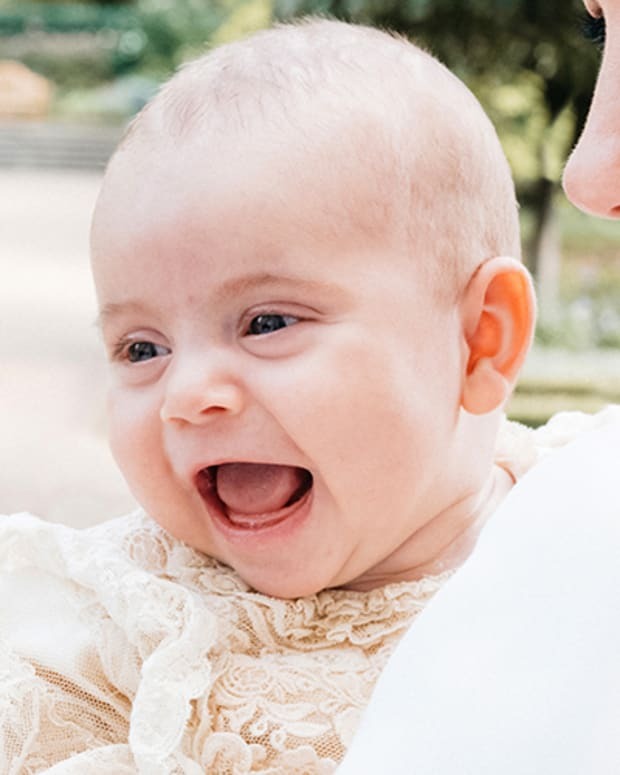 On July 5, 2015, Princess Charlotte was christened in the church at St. Mary Magdalene in Sandringham, Norfolk, the church where her late grandmother Diana was also christened. The princess wore a royal christening robe — a replica of a gown made for Queen Victoria&apos;s eldest daughter, Victoria, in 1841 — and arrived in a pram pushed by her mother, with her father and big brother walking next to her. The ceremony was conducted by Archbishop of Canterbury Justin Welby. In a gesture of inclusiveness, the Duke and Duchess of Cambridge invited the public onto a field outside the church to participate in the special day. A statement from Kensington Palace read: “The Duke and Duchess are hugely grateful for the warm wishes they have received since Princess Charlotte&apos;s birth—many of them from local people in Norfolk—and are delighted the paddock can be opened on the day of the christening." On April 23, 2018, Kensington Palace announced that the Duke and Duchess of Cambridge welcomed their third child, a son. 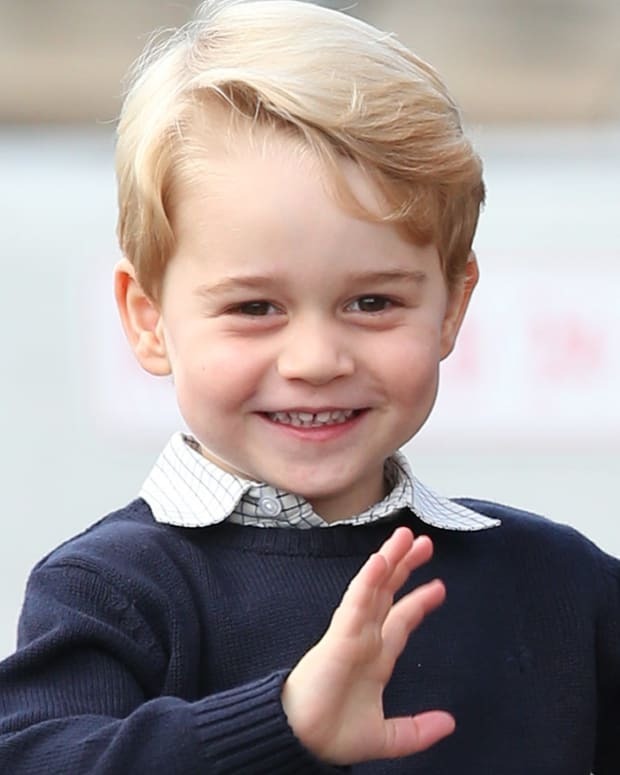 Princess Charlotte&apos;s new brother will be fifth in line to the throne after her and before their uncle Prince Harry.